Are you looking for a truck camper that promises comfort and space, yet fits perfectly on the bed of your truck? If so, then check out the impressive Northern Lite Special Edition series truck camper. This truck camper offers everything you need to feel right at home wherever you are, yet doesn’t require a large vehicle to tow it to your destination. 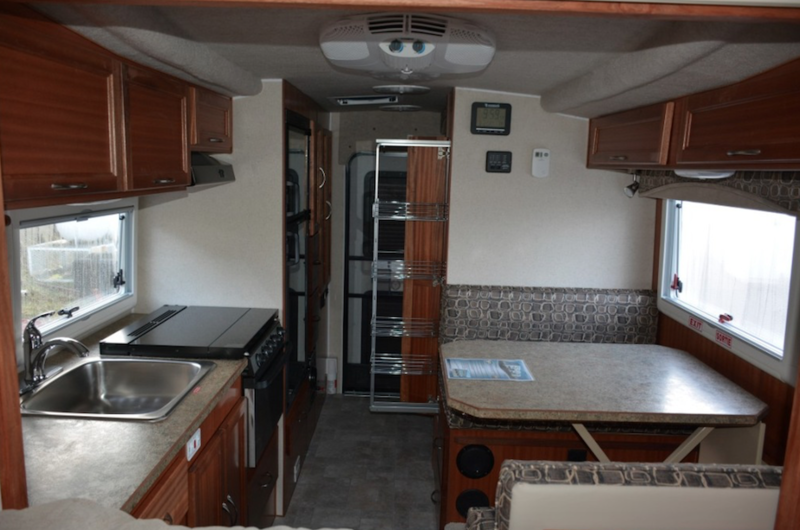 One of the reasons we are proud to be your Northern Lite truck camper dealer is because these RVs are so high quality. Four Season Unit | Camp in all seasons and stay cool in the summer and warm in the winter. 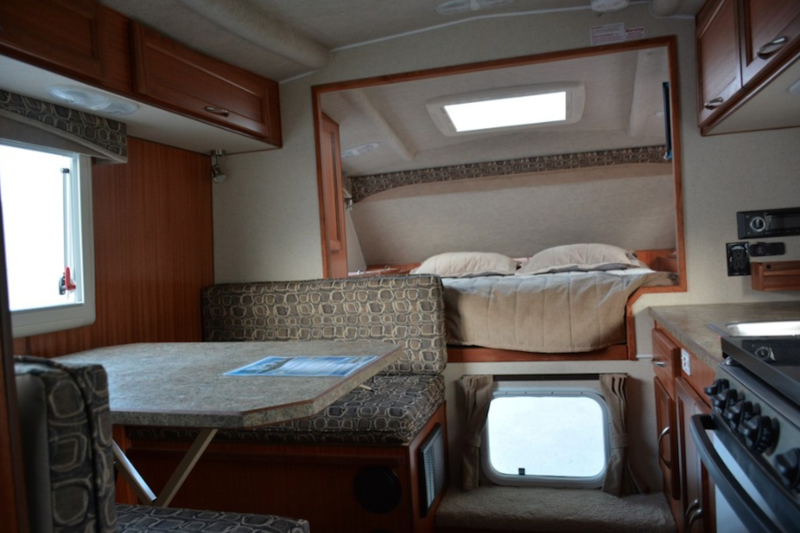 One look at the sleeping space in the Northern Lite Special Edition and you’ll see that this RV was designed for comfort. It offers a plush bed to curl up in and read a book or relax at the end of the day. One of the best things about this bedroom is that you can use it year round. Do you enjoy cooking? If so you are sure to appreciate how this kitchen manages to pack a range of features in a compact space. 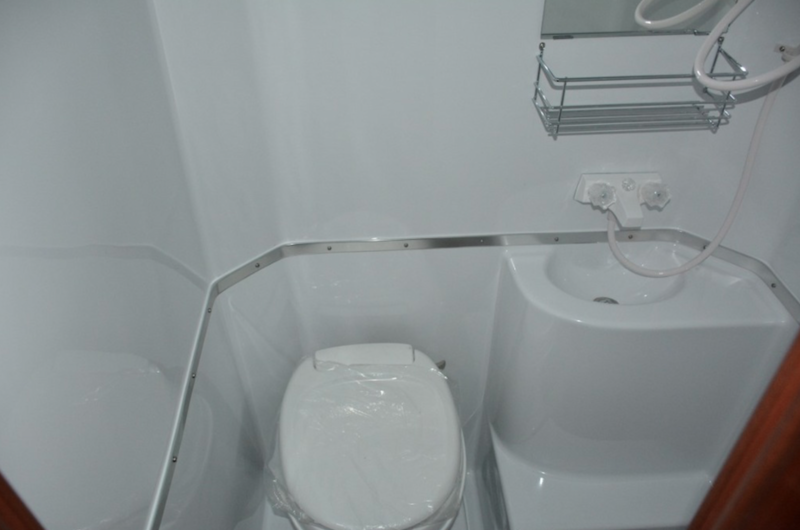 From the deep sink that makes washing dishes easier to the spacious refrigerator, you’ll feel at home wherever you are. A wet bath offers the convenience of a shower and toilet wherever you are, but is super easy to keep clean regardless of where the road takes you. If you’re interested in learning more about our selection of Northern Lite Special Edition series truck campers for sale contact us. We are here to answer any questions you have and make sure you have the information needed to make the best decision for your needs.